Been browsing for good tailgate rig for a bit. Now that I’m an alumni with a decent job I figured I could go buy something good and stop tailgating with just a bunch of random crap. Want something kinda iconic or at least memorable like Dibble’s ambulance. They may class that as “oversized parking” and put you in Lot 25 (Red). Good thought, any idea what gets you into that oversized catagory? Can’t be that much bigger than a f350 dually and I’ve seen several of those in the regular lots. I imagine if it can’t fit in a single spot. One day I wanna do like this. 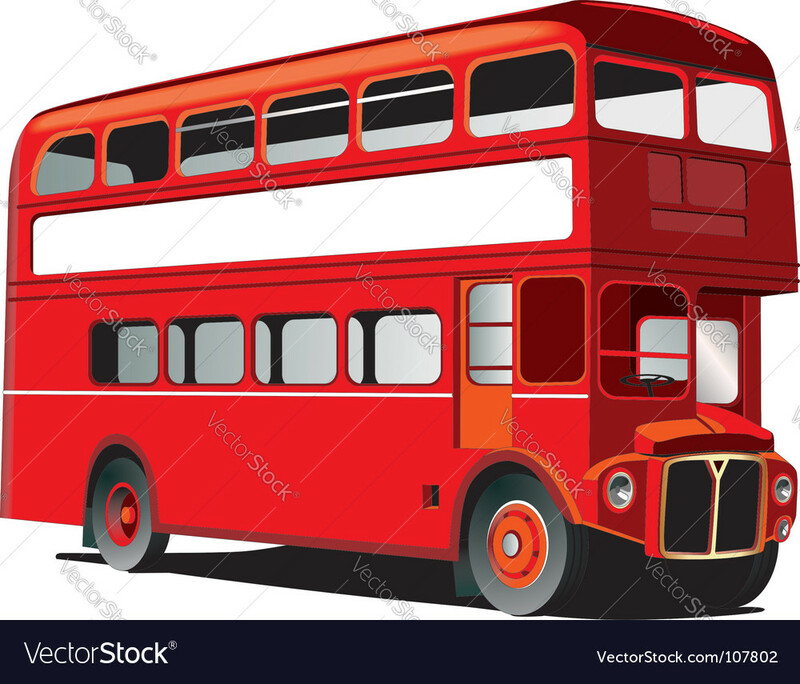 Ahh a double decker would be awesome! 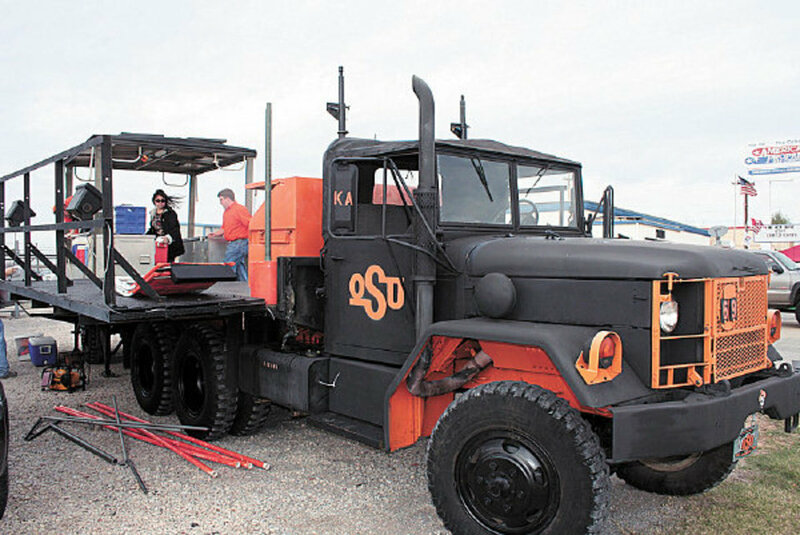 Just having some unique tailgating rigs definitely brings more character to our tailgates. Yeah single spot is a big thing they sold me on the ambulance vs other options. Right now it isn’t a big deal as our lots have space but hopefully some day they will be an issue. Makes sense, I’m set on anything. Just would love to do more than me Jeep for tailgating. Sadly, to do more we need more time! An old Volkswagen van is something I thought would be awesome. Someone has a green school bus. Anyone know if they had to buy more than one parking spot? Not sure, where do they park it at? A school bus is pretty cool! I’ve seen some for cheap and there is tons of space for tailgating and gear in those things. The guy with the green school bus parked in the blue lot for the App game. I looked into those. I’m gonna need another promotion before that. I can’t believe how expensive working condition VW vans are. The mini bus comes to blue lot. They, like my ambulance, currently take up multiple spots, however if they ever enforce spacing he will have to go to silver lot as it can’t fit in a standard spot. GovPlanet to sell for the first time two military vehicles to the U.S. public market: the ITV (Internally Transportable Vehicle), nicknamed the “Growler”, and the MTVR (Medium Tactical Vehicle Replacement). There was a mini bus at UT that looked like it fit into one spot. I could be off on that though, it was a great tailgate.